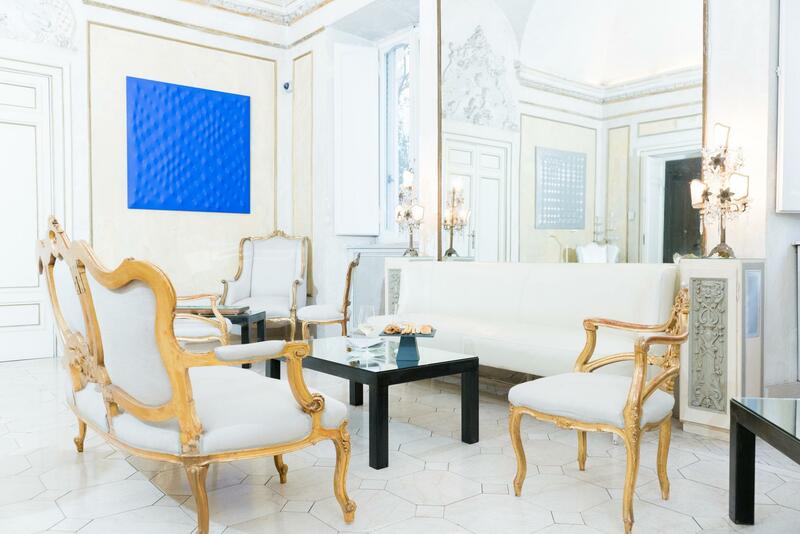 Villa Laetitia is a unique, elegant, and welcoming place. 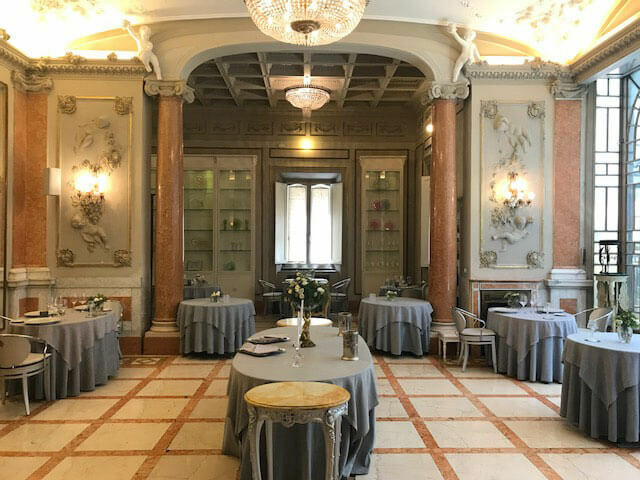 After a stretch in Viterbo, where Ristorante Enoteca la Torre received numerous recognitions, including the prestigious Michelin Star in 2010, the restaurant moved in June 2013 to Rome to the refined Villa Laetitia. 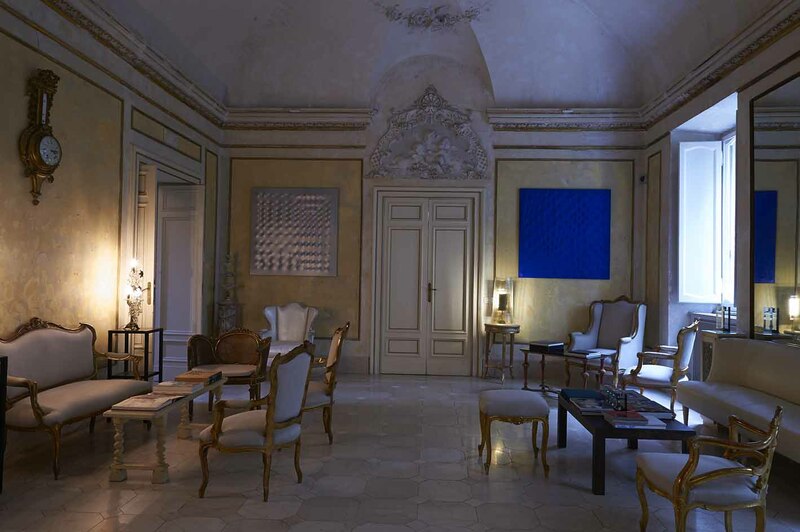 The Villa is the residence of Anna Fendi Venturini and is curated by Giulio Cesare Delettrez Fendi. 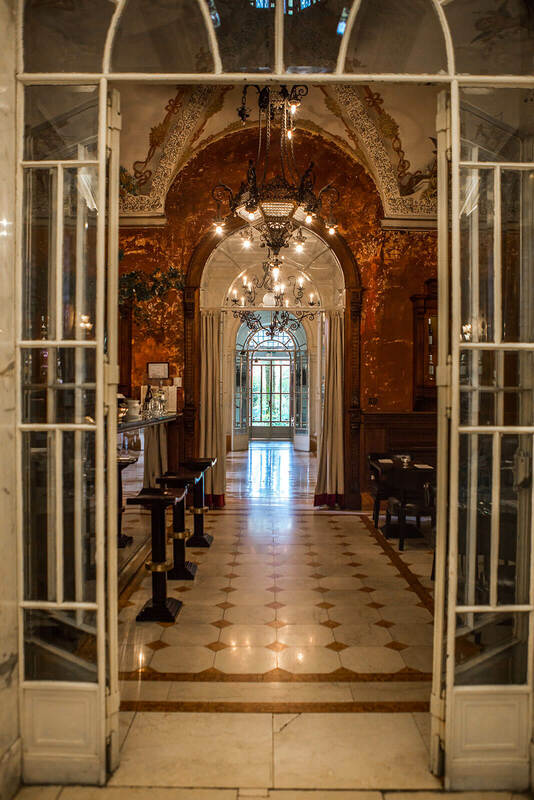 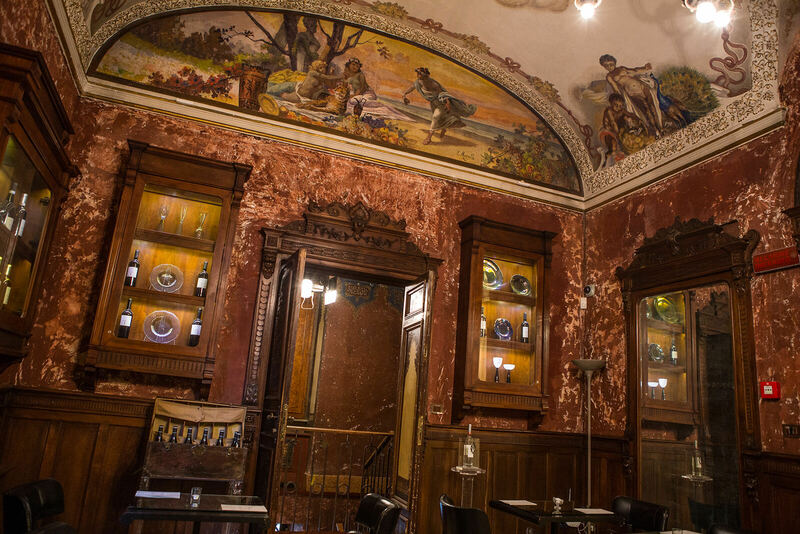 The architecture of this hotel di charme is a mix of Renaissance and Baroque, which was architecturally in vogue in the first decade of the 20th-century. 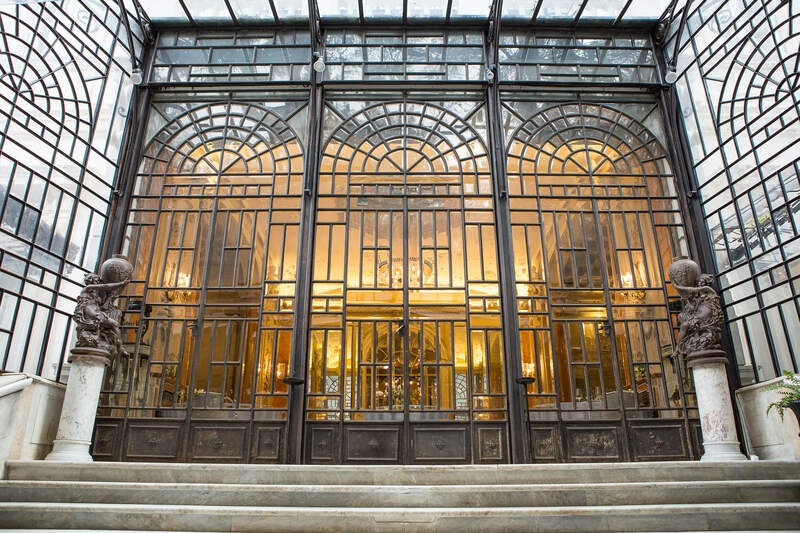 The restaurant’s first floor possesses a large hall characterized by a stunning vast glass window, by now the symbol of Villa Laetitia. 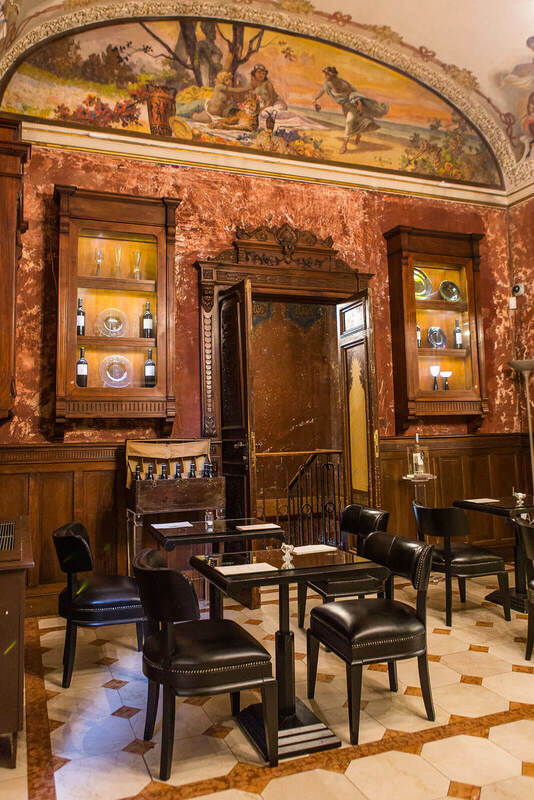 Additional rooms include the Sala Castellani, tea room, and bar, where guests are invited to savor an aperitif before taking their seats in the dining room. 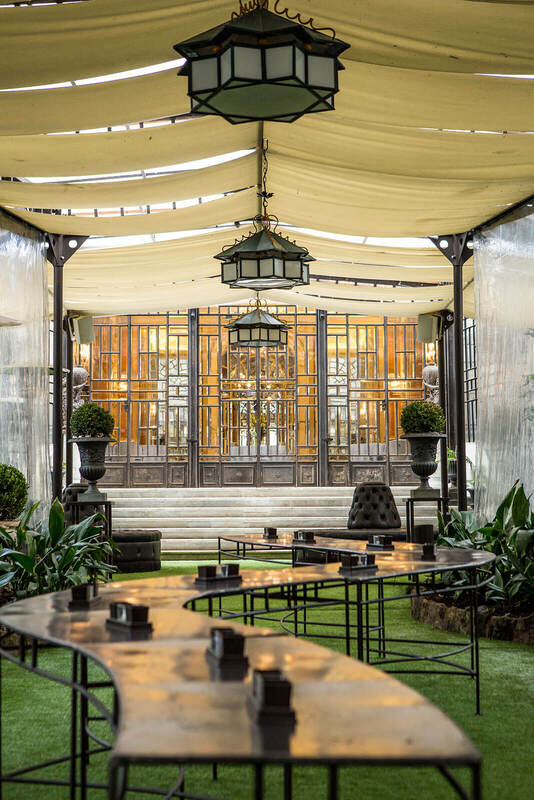 The restaurant’s dining room offers an infinite array of possibilities: tables for two, three, or large groups are easily accommodated.